I’m really lucky that I get to meet some very talented and knowledgable individuals within the skincare industry. 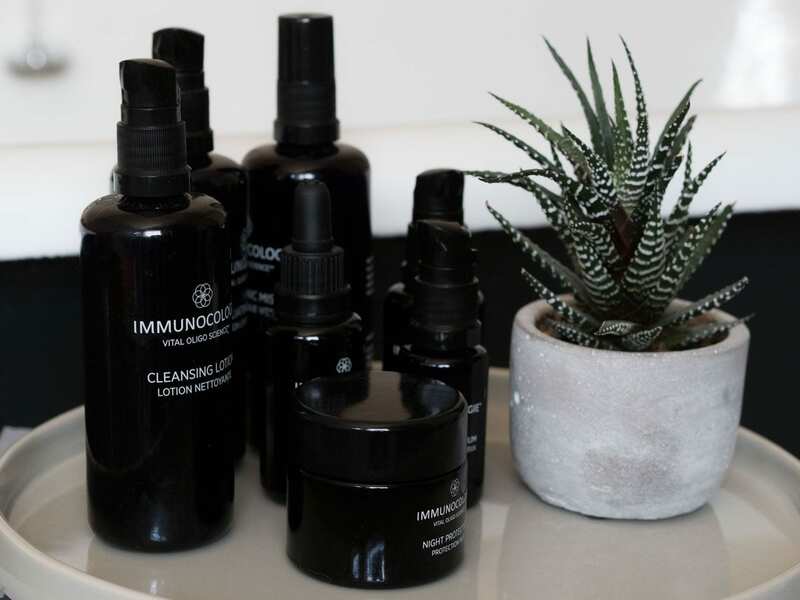 Recently I had the pleasure of meeting Karen Ballou, founder of Immunocologie. 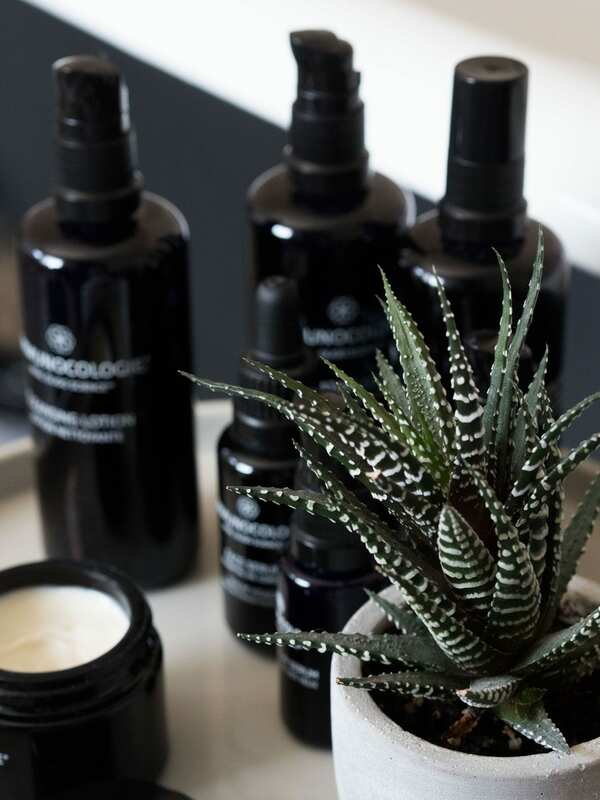 Karen is fascinating to speak to, her breadth of knowledge of the skincare industry is astounding; having worked as a therapist, teacher and in product development before creating her own skincare brand. It was her battle with Hodgkin Lymphoma that led her to do so. 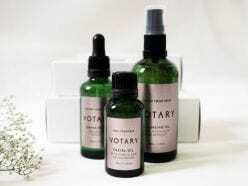 The products have been developed with the aim of creating the cleanest and most effective skincare on the market. 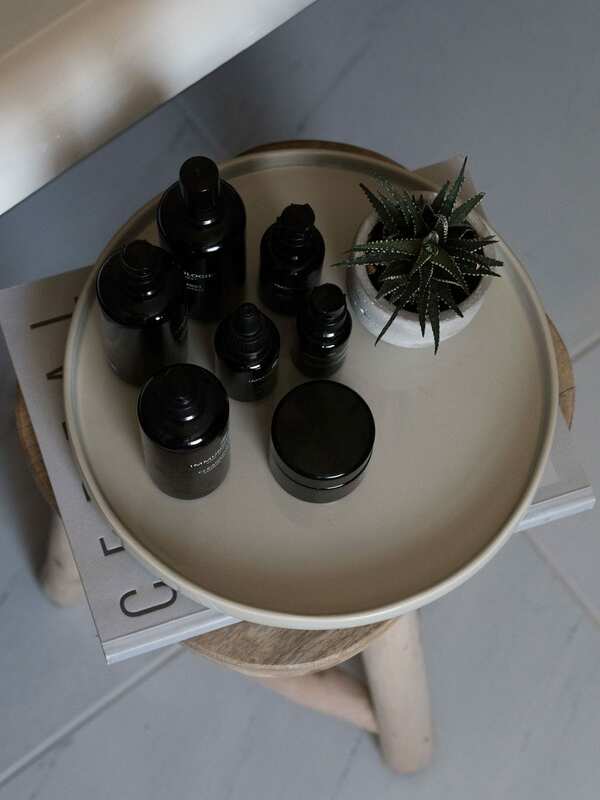 The oils and extracts used within the products are sourced from around the world sustainably and equitably. Not only did I get the chance to speak to Karen one-to-one but she personally treated me to a facial, a wonderful experience that she talked me through as she went along. 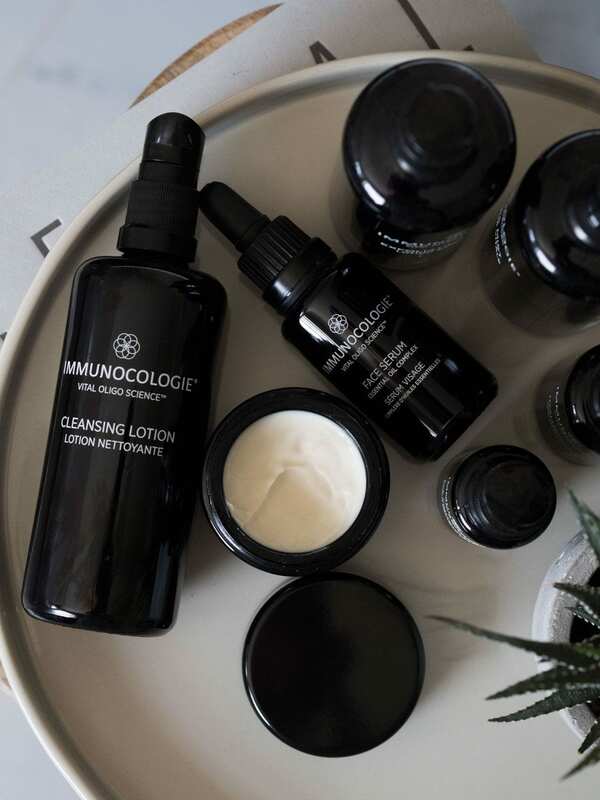 There’s little chance of me fully replicating the treatment at home (I just don’t have Karen’s skills), what I have done though is create an evening skincare ritual with Immunocologie products. 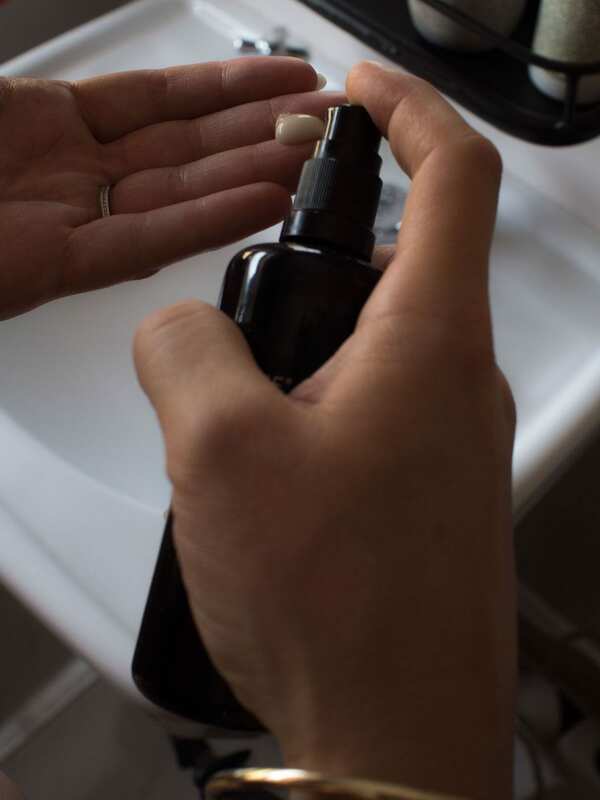 I start with Cleansing Lotion, working it thoroughly into my skin (as Karen showed me) before removing it with a damp cloth. 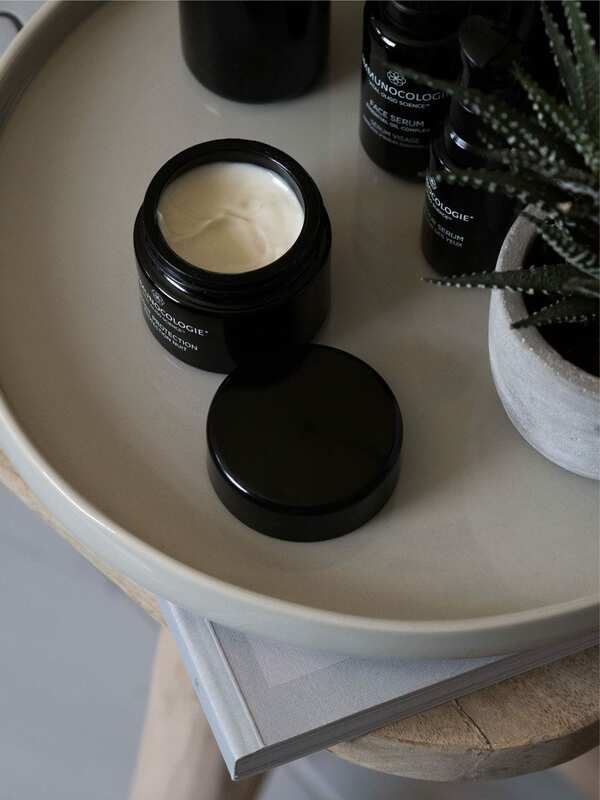 It contains desert date seed oil which deeply nourishes the skin and grape seed extract, an antioxidant that defends against free-radicals whilst gently exfoliating and deeply nourishing the skin. Once or twice a week I will follow this with Exfoliating Lotion, a gentle exfoliator containing lactic acid and glycolic acid. 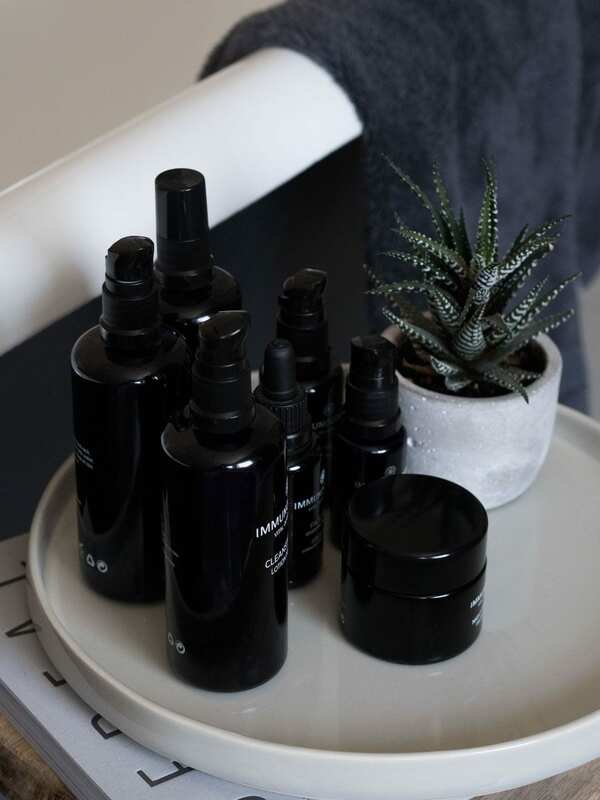 The lactic acid helps to combat breakouts while reducing the appearance of wrinkles and the glycolic acid is great for dull, pigmented and ageing skin, it also stimulates collagen production. The lactic acid helps combat the drying effect of the glycolic acid. It can feel warm and tingly but not unpleasant. It’s then time to start layering the skin with moisture. 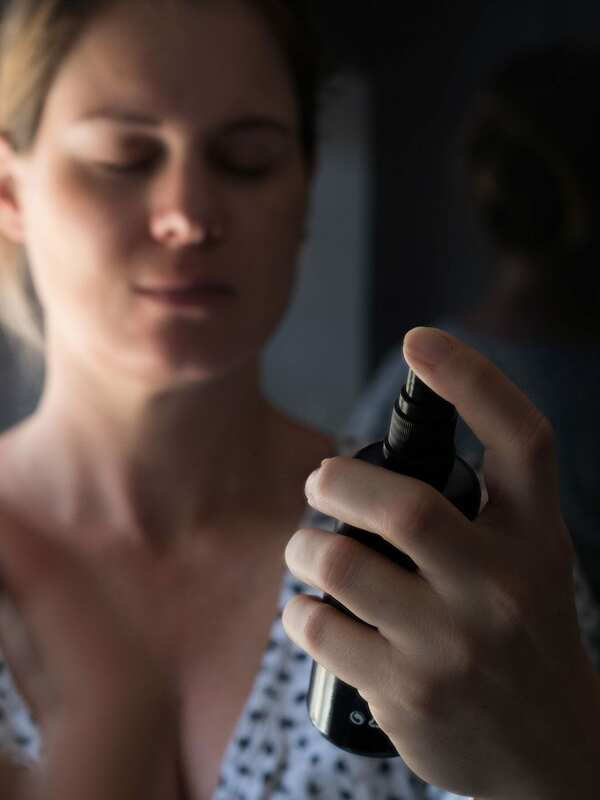 A thorough spritz of Vital Ionic Mist kicks things off. It’s a hydrating, mineral-rich toning spray that helps balance the skin. 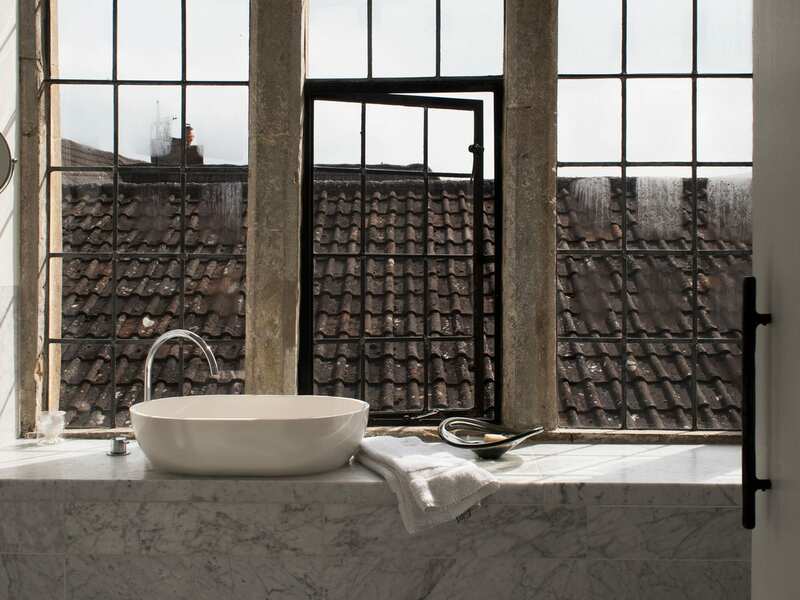 It combines montmorillonite, kaolin and illite clays. Montmorillonite clay is one of the most mineral rich, detoxifiying clays in the world. Kaolin clay soothes the skin whilst removing impurities and cleansing pores. llite tightens pores and gently exfoliates, soaks up excess oil but also pulls blood towards the surface of the skin, boosting circulation. 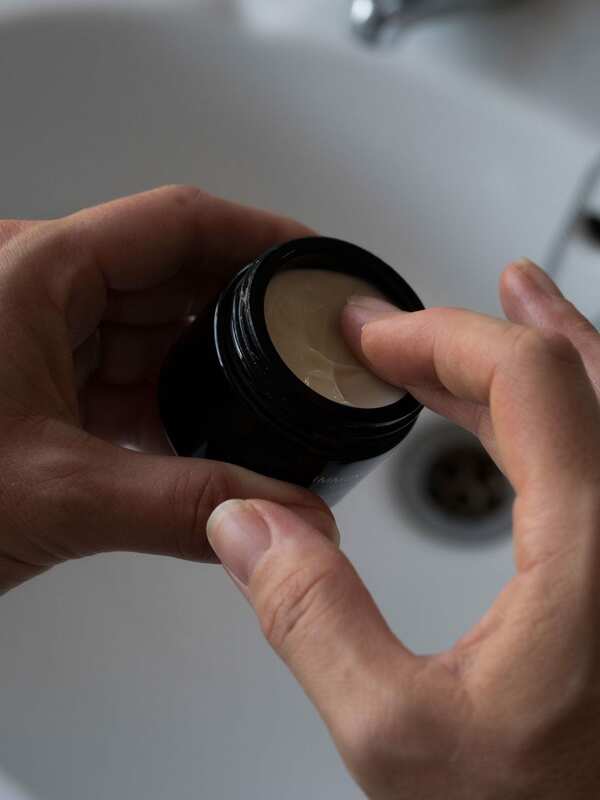 When you layer moisturising products it’s important to start with the lightest products first, moving towards the thicker ones because the lighter the product the deeper it’s likely to travel into your skin. So first up is Hyaluronic Serum, a wonderful refreshing clear serum that contains two sizes of hyaluronic acid molecule, one helps pull moisture to the surface from within whilst the other helps draw moisture in from the surface (including from the other products I use on top). It’s great for calming inflammation and plumping the skin. Next up, I use Face Serum, a light dry oil that’s super nourishing thanks to the desert date seed oil and shea seed extract that it contains. It also contains protium heptaphyllum resin extract which comes from an Amazonian tree, it is a natural anti-inflammatory and antioxidant. For the top layer of moisture I use Night Protection, a rich cream that my skin quickly absorbs. It also contains desert date seed oil and protium heptaphyllum resin extract, as well as moringa oleifera seed oil. It stimulates the production of natural hyaluronic acid to increase hydration within the skin as well as boosting the skin’s elasticity. And lastly, I use Eye Contour Serum, a light creamy serum that tightens and lifts the skin around the eyes, reducing the appearance of fine lines and wrinkles, and boosting skin elasticity. It contains baobab seed oil, a rich source of omega acids which are incredibly nourishing whilst being anti-inflammatory. It also contains lannae microcarpa fruit extract which has a vasoconstrictor effect, meaning it reduces the size of capillaries, causing your eyes to appear less puffy and reducing dark circles.